For those waiting for the TTT Report Card, it has now been posted for your use. The goal of this one page report (front and back) TTT Final Textbooks Ratings_31_Jan_2015 is to provide parents, concerned citizens, school board members and others a simple tool that can be used to impact the decisions on which social studies textbook will be purchased by Texas School Districts. By combining this Report Card with the actual reviews (found here) , appearing before a school board and expressing not just your opinions but the evaluations for 37 social studies textbooks, the hope is for your school board to use this information to insure they purchase the most factually accurate textbooks of the many that are being considered. The Report Card will be updated with embedded links that will allow easier online connectivity between the actual reports and some of the errors. Lastly, the FAQ_Report Card can answer in more detail how to use all of the information found on the website. We would also like your feedback on the usefulness of this information, suggestions or critiques of our work. Ten other states have reached out to TTT Coalition to ask how they can duplicate this process. In the near future a .pdf file of TTT’s protocols, procedures and training methodology will be posted as a handbook for others to follow. We hope to have that file available in the coming months. We will be posting a FAQ file that will discuss how this information can be applied for those groups or individuals who are attempting to get changes made for books already purchased and are attempting to get changed. Estimated posting of that file is March 1, 2015. A couple of thank you’s are due. To Donna Garner, Dr Rich Swier, Neal Frey, Bill Ames, Dr Sandra Stotsky, Dr Beverly Goldstein, Texas State Board of Education members, TEA staff, Alice Linahan, Dr Ellen Wald and many others who wished to remain nameless helped provide guidance and assistance at the beginning, middle and end of this project. Your efforts to help TTT Coalition get on the right track and stay there is greatly appreciated. Lastly, to the volunteers who signed up but for many reasons couldn’t continue the effort, thank you for your support no matter what the level. The project was huge and as we said, “life gets in the way” but please know your desire to help was greatly appreciated. For those who could stay with the process and follow through to the end, thanks so much. There are not many times in life that one can impact the learning of over 5 million children. Add to that number the number of children from other states that will be using “Texas- approved” textbooks, that number increases rapidly. It has been a pleasure and honor to be involved in this project but any thanks goes to you and the “Three Musketters” who did the heavy lifting. I learned a long time ago to surround yourself with people smarter than myself if one wants to get the job done right and that proved to be a winning formula again. 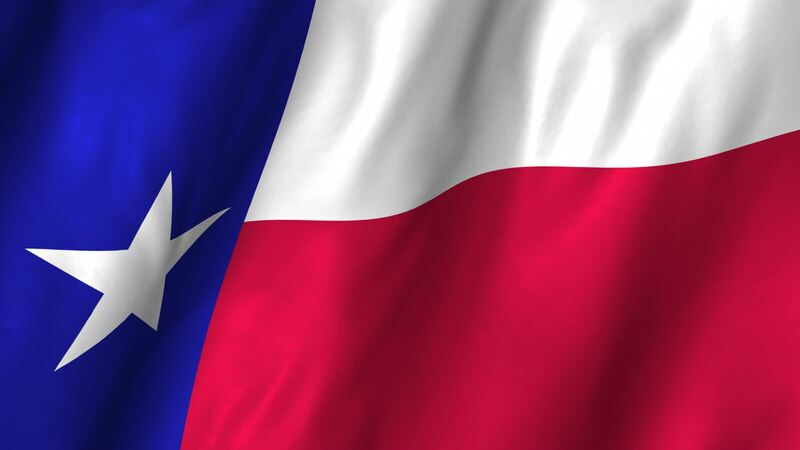 God Bless you and all and God Bless the United States and the Great State of Texas! Previous post: Mid-Term Report Card Coming Soon!